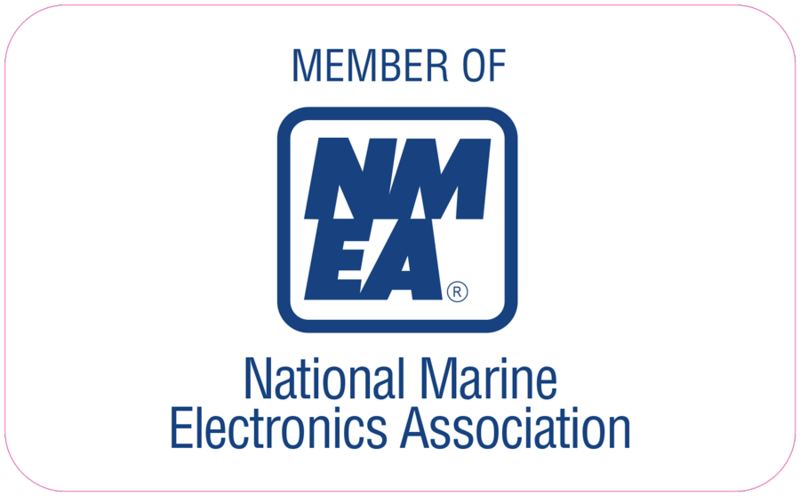 Glomex Marine Antennas USA has been honored with two 2018 Boating Industry Top Product of the Year awards. 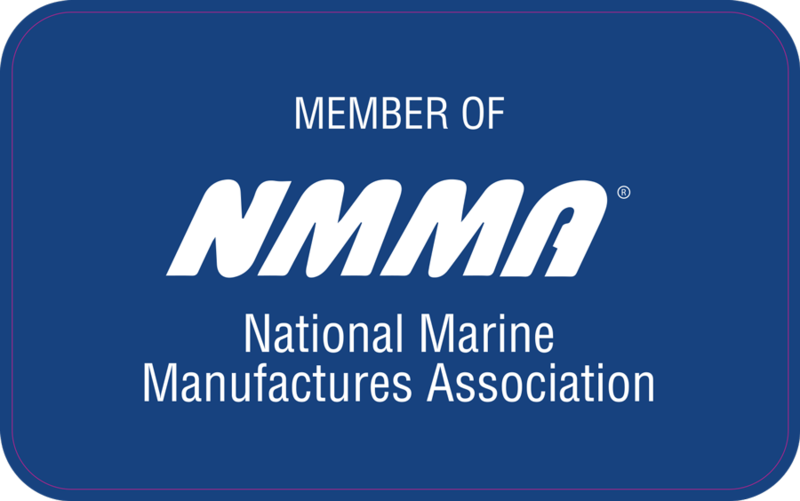 This annual US award rewards the newest or updated products and services for the boating industry. Glomex AGC TV Antennas and weBBoat 4G Plus were selected from hundreds of submissions, based on their impact on the industry, innovation and how they advance their product category.Glomex is also the first company to win two awards in two different Top Product categories. Glomex AGC TV Antennas automatically adjust the signal gain. The compact amplifier ensures TV reception is crystal clear, without the need to constantly manually tune it. An integrated shark fin antenna receives vertically polarized and near-distant future broadcast signals. The innovative weBBoat 4G Plus is a coastal Internet antenna. With dual SIM card slots, it receives Wi-Fi and 3G/4G signals, and amplifies and redistributes them on the boat via a hotspot, allowing you to surf the web up to 20 miles away from shore. For more than 30 years, Glomex has been a leader in both technology and innovation. Our main focus is to provide quality products at a fair price demonstrating this technology and innovation. As part of our core competency, we will continue to innovate, drive process improvement, delight customers, and provide the most complete range of marine antennas.